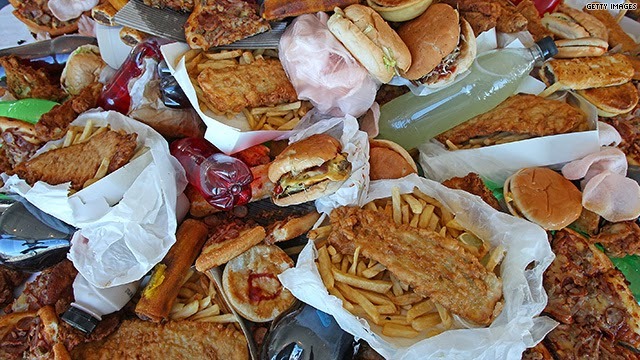 What are the forces that cause us to continue eating when we know we should stop? Why has the quality of food that most Americans eat, deteriorated even while more and more healthy choices are available? Why are our children experiencing an epidemic of obesity, and what role does the food industry play in this? And why, when controlling healthcare costs is supposedly job one, we allow the epidemic of obesity in America to account for no less than 10% of all of our health care costs? Is the fault in our food or in ourselves? Dr. Robert Lustig, whose work has focused on the effects of sugar on the central nervous system, shows what's really going on with the food choices we make, in Fat Chance: Beating the Odds Against Sugar, Processed Food, Obesity, and Disease . While the United States has, since its founding, prided itself on the idea of justice for all, those principles have seldom found expression in the international realm, until relatively recently. Given this, the idea that the US would ever participate in any kind of international tribunal has always seemed remote. 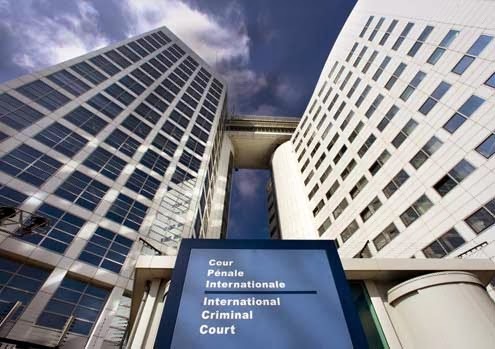 Yet ten years ago, the International Criminal Court would come to be. And for all its struggles and limitations, it has started to gain its footing. American University Professor David Bosco, takes us through the history in Rough Justice: The International Criminal Court in a World of Power Politics . We pretty well understand how evolution impacts living organisms. But is it possible that there is there a similar kind of survival of the fittest at play with respect to culture, ideas or even to language? If so, with no DNA trail, how do we determine its history and what relevance does it have to creating a contemporaneous understanding of our culture and language? The answer actually lies in our use of what’s come to be called Big Data. Erez Aiden and Jean-Baptiste Michel, have detailed this in Uncharted: Big Data as a Lens on Human Culture . From the highest levels of international and governmental affairs, to the most personal and intimate relationships, secrets and lies are often at the heart of so many narratives. We embrace privacy, yet we want truth. 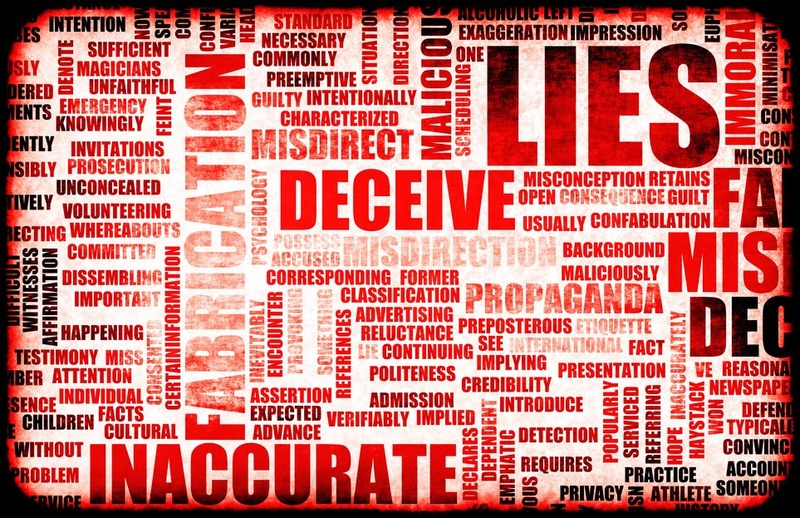 As individuals and as a society we spend enormous resources covering up unpleasant truths, only to find, as we seem to never learn, that the cover up is always tougher than the lie. Is there something in human nature or human psychology itself that makes transparency so difficult? Yet sometimes judging from Facebook, we have a whole younger generation that shares everything. How do we square this circle and begin to understand the real power of secrets and lies? That's what author and long time publishing executive Jane Isay set out to discover in Secrets and Lies: Surviving the Truths That Change Our Lives . We have all had the experience of hearing a familiar and likable piece of music from a long time ago. Suddenly the music short circuits time and makes yesterdays events, today’s reality. It’s as if that song triggers primal changes within us, that allows us to transcend both space and time. Now imagine if that was more than just our fond memories playing tricks on us. 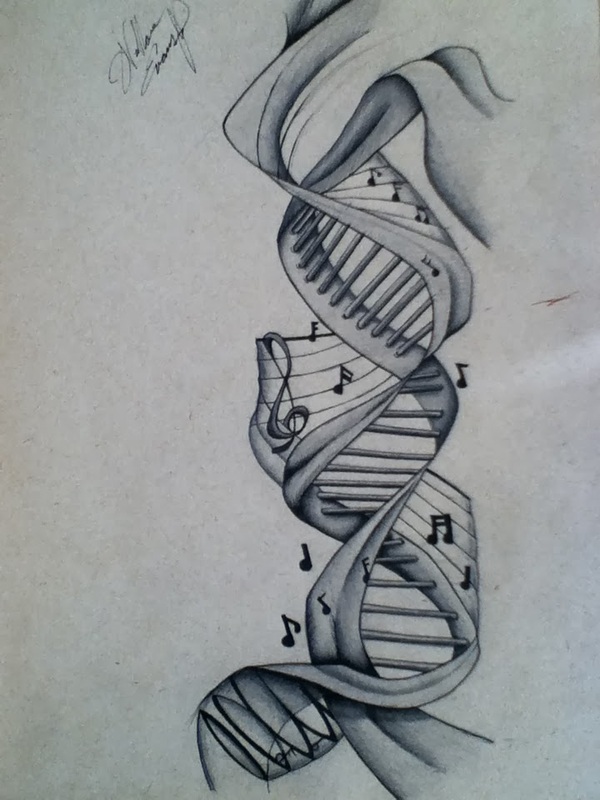 Imagine that the music had actually become part of us, of our DNA. This notion is a small part of the brilliant blending of science, art, and literature, that is Richard Powers' new novel Orfeo. Everyday most of us battle our own demons. These Demons often prevent us from doing perhaps the hardest thing there is, that is initiating and adapting to personal change. 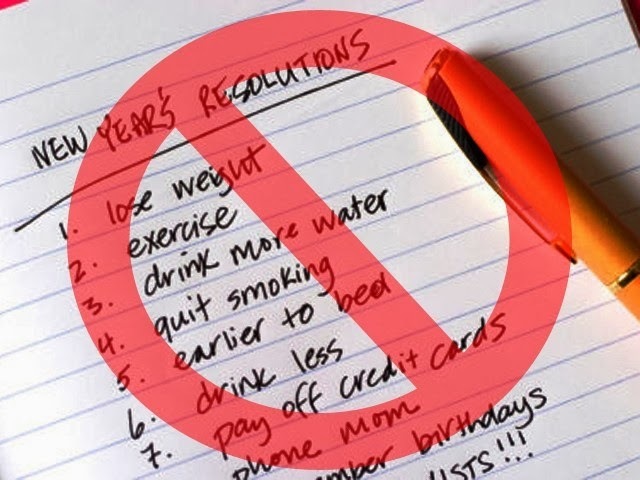 With the New Year, I’m sure we’ve all made resolutions. By now most are long forgotten. Change is hard. Personal change is even harder. One wonders how anyone ever does it. Perhaps we can do it by a kind of personal mental jujitsu that manipulates the force of our resistance to change, against itself. This might work a lot better than confronting it with sheer force of will. And what if we did this in small incremental steps? It just might be that in that situation, resistance will give way to success. It is in these “Microresolutions” that Caroline Arnold has found the sweet spot of change. She details it in Small Move, Big Change: Using Microresolutions to Transform Your Life Permanently . Sometimes we just go on with politics as usual and then something comes along that changes everything. In our lifetime, the political landscape has shifted on its axis several times. The Nixon- Kennedy debate for one. It changed the perception of television and what it takes to win an election. Long before talk radio, the likes of Father Coughlin, Walter Winchell, and Lowell Thomas would use radio news to shape and shade the public's perception of the events of the day. But before 1996, this kind of journalism had not been able to manipulate the power of television. The barriers to entry had been too high and the public perhaps too wise. But all of that would change in the hands of a former Nixon ad man and NBC executive named Roger Ailes. With money from Rupert Murdoch, he would bring to television news a product that was neither fair or balanced. 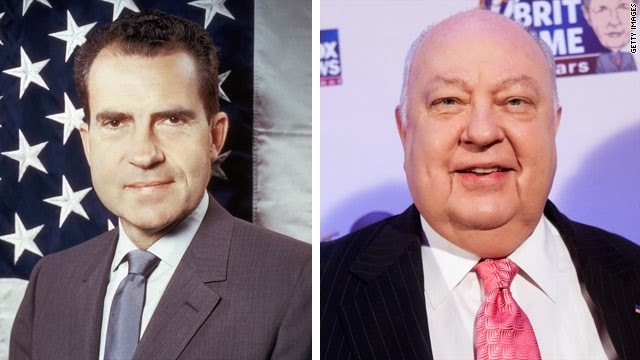 How Ailes did it and why, is at the heart of a Gabriel Sherman's book The Loudest Voice in the Room: How the Brilliant, Bombastic Roger Ailes Built Fox News--and Divided a Country . SLR cameras, pagers, paper maps, travel agents, home telephones, answering machines, transistor radios; all quaint reminders of days gone by. Today whole new industries are taking over from the old. The way we find places to stay when we travel, transportation, even the nature of money itself, is changing. Back in the 90’s we heard about the “Innovators Dilemma.” About how cheap products would flood the market, before other manufactures could create products with higher value. Perhaps Sony and other Japanese companies were the penultimate example. Today, new products enter the marketplace full blown. They are cheaper and more efficient and receive instant acceptance. How do traditional incumbents defend against this? They don’t. They either innovate on today’s terms, or they go the way of Blockbuster, or Blackberry or Kodak, or Garmin. 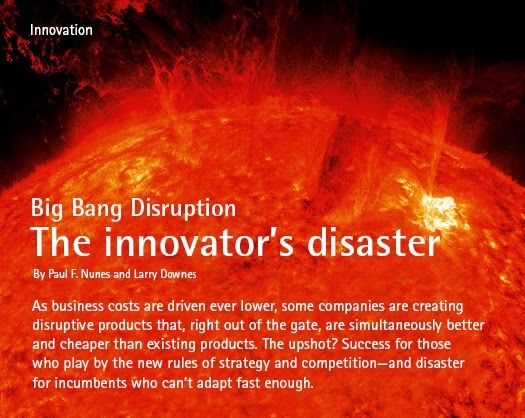 These are just some of the ideas put forth by Larry Downes in his new book, Big Bang Disruption: Strategy in the Age of Devastating Innovation. 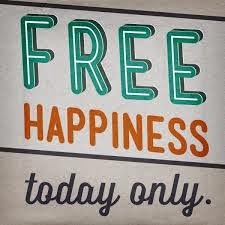 Can we be happy thinking about happiness? Someone once wrote that happiness is serious business. But should happiness be a goal in and of itself, or is it simply a construct for achieving what we really desire, and helping us in finding our place in the world? Woody Allen in Annie Hall saw the world divided only into the “horrible,” and the “miserable.” What kind of a construct is that? 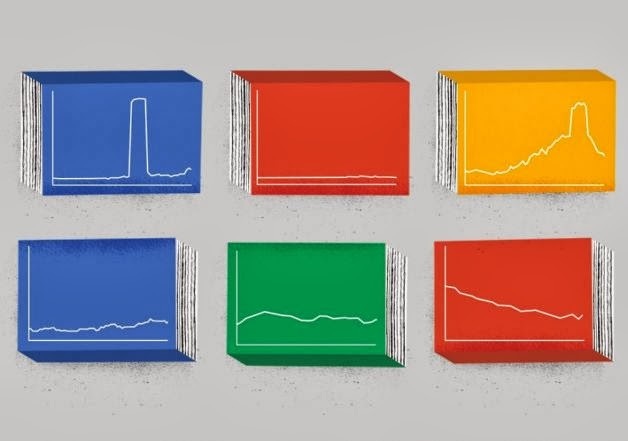 Gretchen Rubin has looked at happiness from all sides now. She is the author of the NY Times bestseller THE HAPPINESS PROJECT, she is a former law clerk on the Supreme Court and now the author of Happier at Home: Kiss More, Jump More, Abandon Self-Control, and My Other Experiments in Everyday Life . The reporting of and understanding of sports always seems to be a balancing act between the importance of teams vs. the primacy of an individual player. Certainly in basketball, the decision was made a long time ago, that individuals stars would drive the NBA. Certainly many have over the years. But as much as any one player, one coach has stood atop the sport. 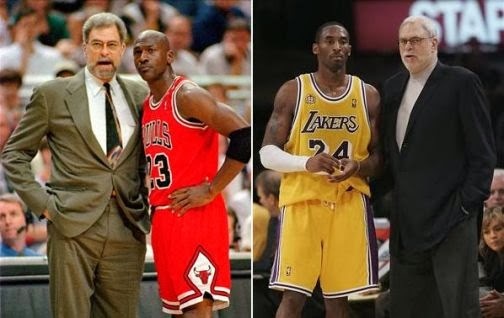 With eleven championships, Phil Jackson is the master. But what got him there? Was it luck, timing, sheer basketball smarts, or a unique ability, almost like a film director in his prime, to manage huge egos and diverse personalities and consistently get the best out of them? to pin down who Phil Jackson is and what has made him so successful. A young Johnny, played by Marlon Brando in THE WILD ONES, is asked what he’s rebelling against? He answers “what have you got?” Rebellion and the youthful desire to shape one's identity, have long been a part of the adolescent experience. Today however, we know so much more about it. About what goes on inside the brain that shapes that rebellion and the quest for identity. What we also understand, but perhaps as parents we don’t always practice, is the the kind of virtuous circle, or feedback loop that results when parents react to adolescent behavior. What we know is that the behavior isn’t fixed. That it’s profoundly influenced by action and reaction....in ways that have a lifetime impact. Few understand this better than UCLA clinical professor of psychiatry and Mindsight Institute Executive Director, Dr. Daniel Siegel. He's also the author of Brainstorm: The Power and Purpose of the Teenage Brain . The recent controversy surrounding Bill Keller’s column about Lisa Adams, and subject of illness and dying in general, brings into bold relief just how personal the subject is. Dealing with death is little like marriage and fingerprints. No two are ever alike. We celebrate and mark weddings and deaths. But what what are we marking, what we celebrating, really. These are moments in time, the background and history, joy and sorrow of which, may have gone on for years before, or may come years after. Clearly to understand death, we must first understand the fullness life. In some ways its counter intuitive. It runs counter to our uniquely American notion of being in the moment. Few understand all of as well as David Dow. David is a death penalty appeals lawyer in the State of Texas. As such, he has dealt with death on a regular basis. 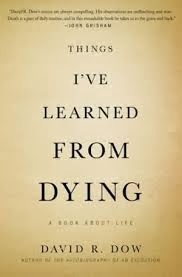 He has also dealt with his own personal experiences which he shares with me in talking about his memoir, Things I've Learned from Dying: A Book About Life . To live a full life is to make mistakes. Unlike Fitzgerald’s suggestion of "personality as an unbroken series of successful gestures," for most of us life is messy, complicated and often filled with regret and anger. When we look back we realize we are, in some strange and mysterious way, the sum total of all that we have done. The meals we’ve eaten, the books we’ve read and the people that we have touched and have touched us. Together it forms a kind of life mosaic, unique and often compelling. Such has been the life of Daniel Manaker. 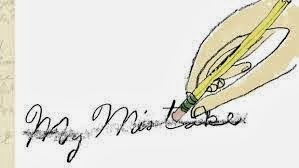 Through the hallowed halls of the New Yorker, where he worked for twenty-six years, to the pinnacle of power in publishing at Random House and Harper Collins, through the death of a mother, a brother and his own battle with cancer, he now shares his unique mosaic with us in his new memoir My Mistake . Back in the dark days of the Cold War, John le Carre published The Spy Who Came In From The Cold. It cast a light, as only fiction sometimes can, on covert actions that are not a clear choice between good and evil, but one where the methods that western intelligence would use, disturbingly resembled those used by their opponents. The distance between us and them became blurred. It exposed the Cold War not as a battle between light and darkness, but a place where both sides meandered in the twilight of moral ambiguity. In the days following 9/11 we as a nation, our policies and our intelligence service, the CIA, would again begin to blur those lines. At the same time, the actions that the President would arguably take, were reminiscent of Richard Nixon's comments in his famous interview with the late David Frost where he said, talking about Watergate at the time, "if the President does it, it means it's not illegal." 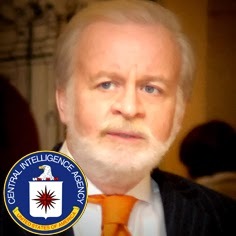 John Rizzo as CIA General Council, was at the center as that post 9/11 storm, as he was at the center of everything the CIA did for 34 years. He takes us through the history in Company Man: Thirty Years of Controversy and Crisis in the CIA . As we continue to debate health care in America, as more people come into the system, the single most significant effort is now to figure out ways to reduce cost. Perhaps the best place to start, is with the one epidemic that accounts for no less than 10% of all health care costs. That epidemic is obesity. It is our number one public health issue. Its causes go to the limits of self control and human nature, but most of all to the reality and excess of our current food environment. Dr. Deborah Cohen, in her book A Big Fat Crisis: The Hidden Forces Behind the Obesity Epidemic  and How We Can End It , argues that public policy, targeted at the food industry, is more important than any kind of personal responsibility. Richard Pryor would become be the single most influential performer of the second half of the Twentieth Century, and certainly he was the most successful black comedian ever. 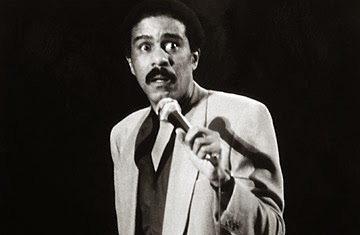 Controversial always and enigmatic throughout his lifetime, Pryor’s performances opened up a new world of possibilities, merging fantasy with angry reality in a way that wasn’t just new—it was heretofore unthinkable. Long, long after the death of LIFE and LOOK, we once again live in a world of images. Instagram, Facebook, Pinterest all cater to that proverbial idea that a picture is worth a thousand words. Yet perhaps it's because we have too many images, or that they are coming at us to fast, few truly capture the essence of any particular moment or ethos. However when we look back at the work of famed photographer Dorothea Lange, it’s different. Her striking black and white images taken during the depression years and depicting those on the margins of society, are a kind o tabula rosa for understanding a place, a time, a way of life. 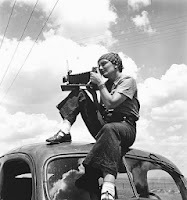 Dorothea Lange will soon be the subject of a PBS documentary on the American Masters series, and Chronicle Books has just released a career spanning collection of her work entitled Dorothea Lange: Grab a Hunk of Lightning . It is the companion book to the PBS documentary. The new volume is written and curated by her goddaughter, acclaimed biographer Elizabeth Partridge.